The Telangana Open School Public Examinations of SSC and Intermediate will be held in October. 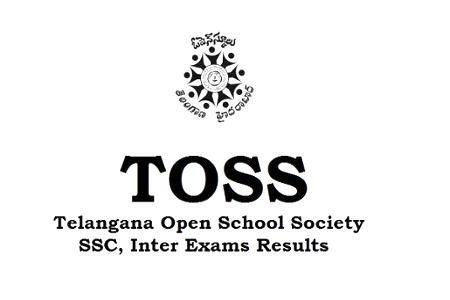 Candidates of Intermediate and SSC of Telangana Open School Society (TOSS) who wish to appear for examinations can pay fee without fine till August 13 and with a fine of Its 25 per paper it is till August 20. Candidates can also pay exam fee with a fine of Rs.50 per paper till August 27. The fee should be paid through Meeseva/TS On-line/AP Online centers only and payment through challan or DD will not be accepted, according to a TOSS press release on Tuesday.